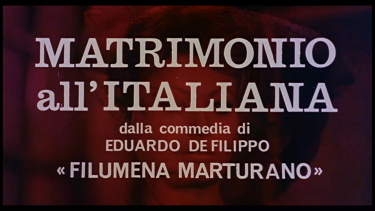 Description: A Brand New 4K Restoration! 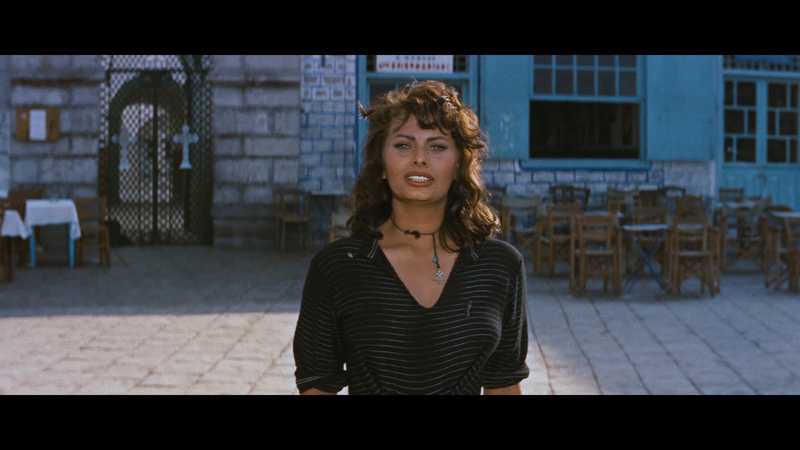 Italian goddess Sophia Loren (Marriage Italian Style) made her American film debut in this adventure yarn set upon the Greek island of Hydra. 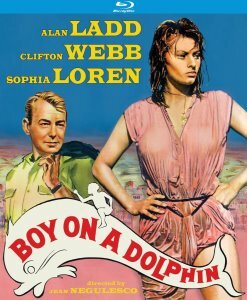 There in a seaside village the beautiful Phaedra (Loren), a sponge diver finds a breath-taking gold statue of a boy riding a dolphin. 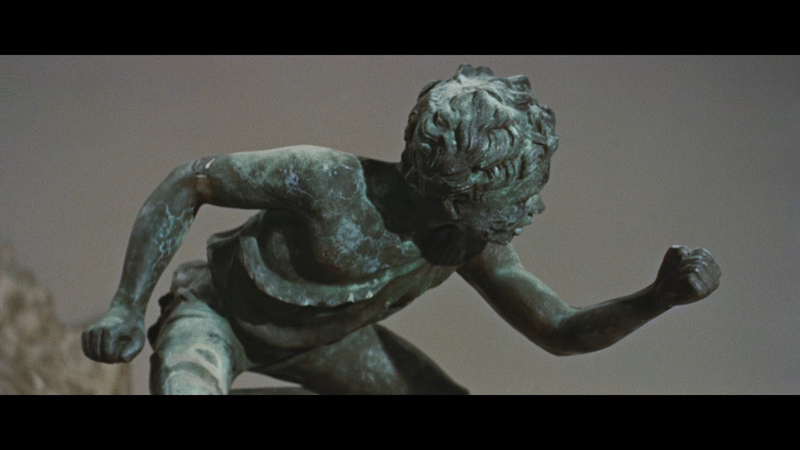 Her slimy and crooked boyfriend (Jorge Mistral, Luis Bunuel's Wuthering Heights) wants to sell it to an unscrupulous and wealthy art collector, but Phaedra wants to hand it over to an American anthropologist, Jim Calder (Alan Ladd, Shane), who would return it to the Greek government, so it could be displayed in a prominent Greek museum. 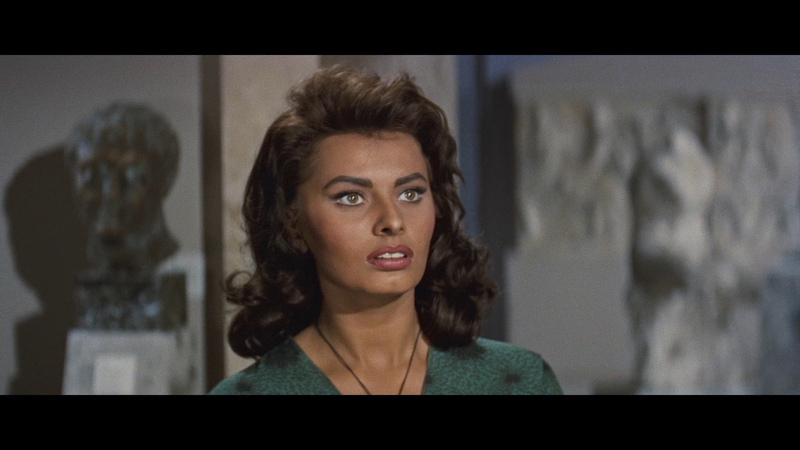 Beautifully shot in cinemascope by Milton R. Krasner (23 Paces to Baker Street) with a screenplay by Ivan Moffat and Dwight Taylor (based on a novel by David Divine, Dunkirk) and great direction by Jean Negulesco (1953's Titanic). 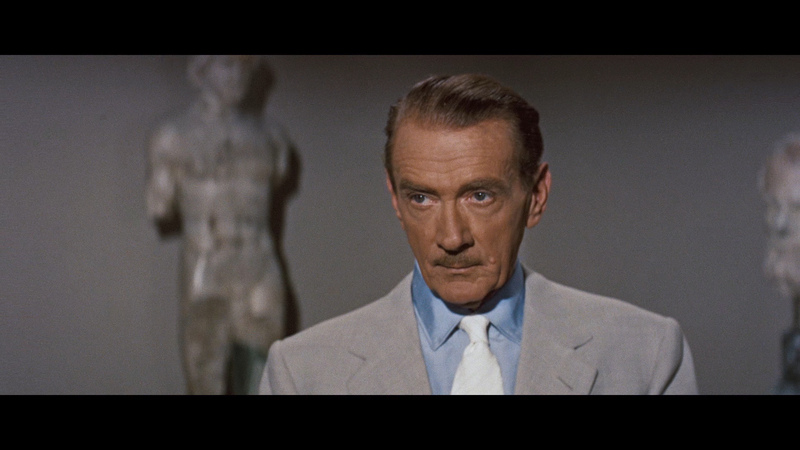 Co-starring Clifton Webb (Laura). 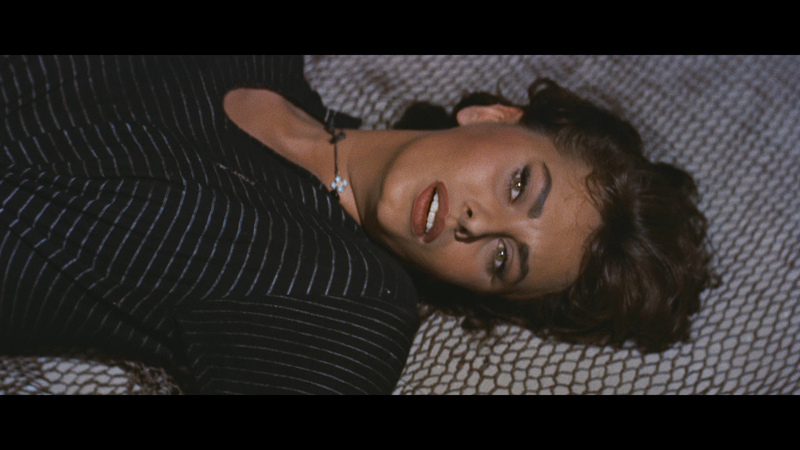 Originally, the film was to star Cary Grant and Loren, fresh off The Pride and the Passion (1957), where the two had sparked up a real-life romance. 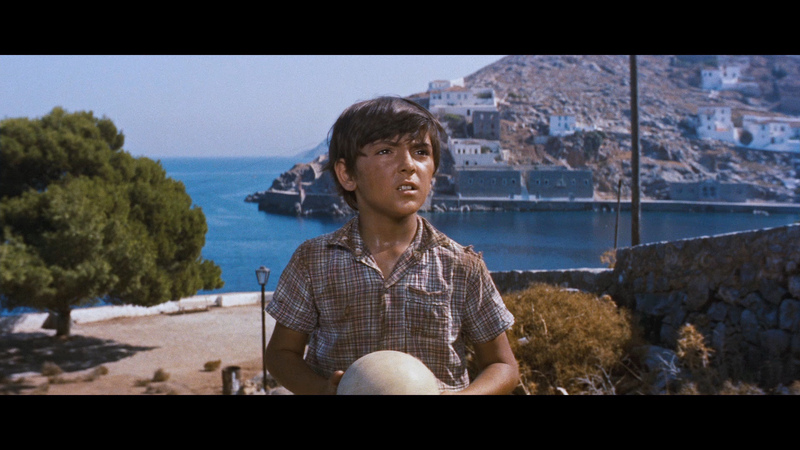 Boy on a Dolphin was four days into shooting in Greece when Grant cancelled. His wife, Betsy Drake, had survived the sinking of the Andrea Doria ocean liner and he went to be with her. 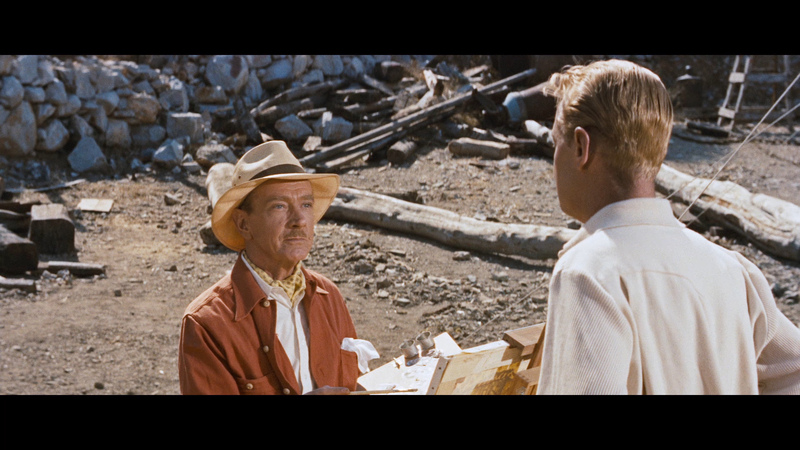 Robert Mitchum was next up, but in the end, Alan Ladd was signed by Twentieth Century-Fox president Spyros Skouras, a considerable surprise to director Jean Negulesco, who thought Ladd was all wrong for the part; he was too diminutive in size (reported from 5'4" to 5'6") and presence to visually compliment his costar Loren. "It sounded then and sounds now pure insanity," Negulesco says in his autobiography, Things I Did and Things I Think I Did. Ladd's smallish frame was overweight and reportedly bloated from alcohol, while his bigger-than-life costar would very likely dominate every scene. Reportedly, Ladd, who had stood on boxes for many of his films, felt the practice was beneath him at that stage in his career, so Loren spent the film standing in holes and walking in trenches so they could at least meet eye to eye. 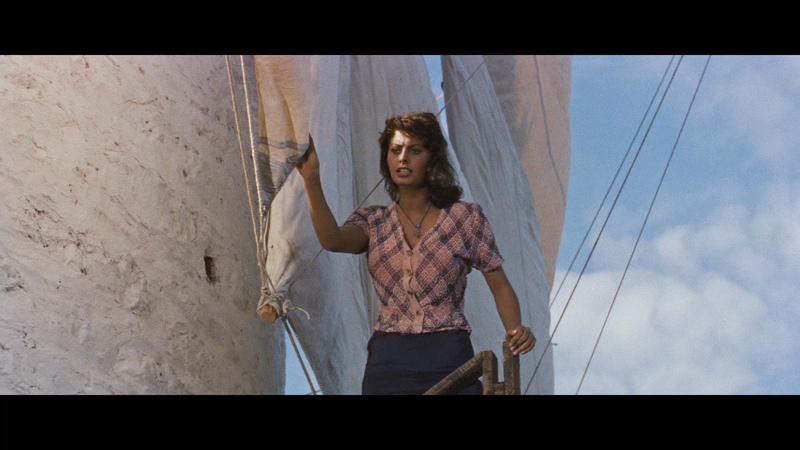 The titular "Boy," which adorns the bow of a vessel that has lain sunken off the island of Hydra for 1,900 years, is accidentally discovered by Signorina Loren, a volatile sponge diver, and Jorge Mistral, her belligerent Albanian boy friend. The idea is to sell this art treasure, a practice officially frowned upon by the Greek Government. 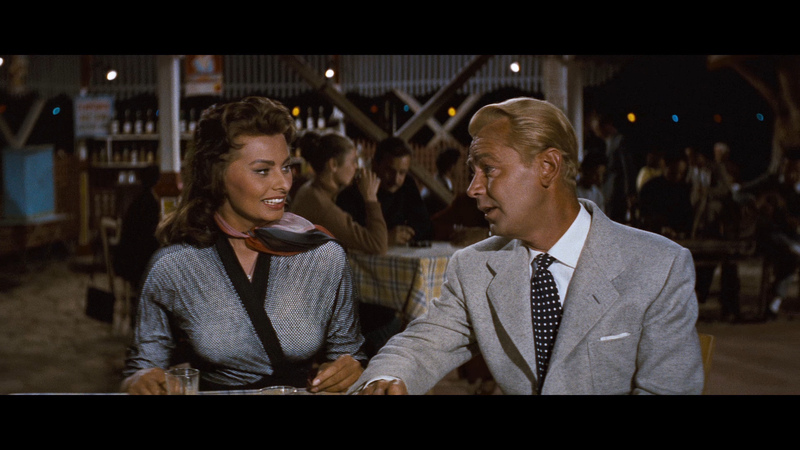 Alan Ladd, a dedicated archaeologist, agrees to help Signorina Loren, but Clifton Webb, a rich, suave esthete, who is equally dedicated to snagging the statue for himself, offers her lots of drachmas. 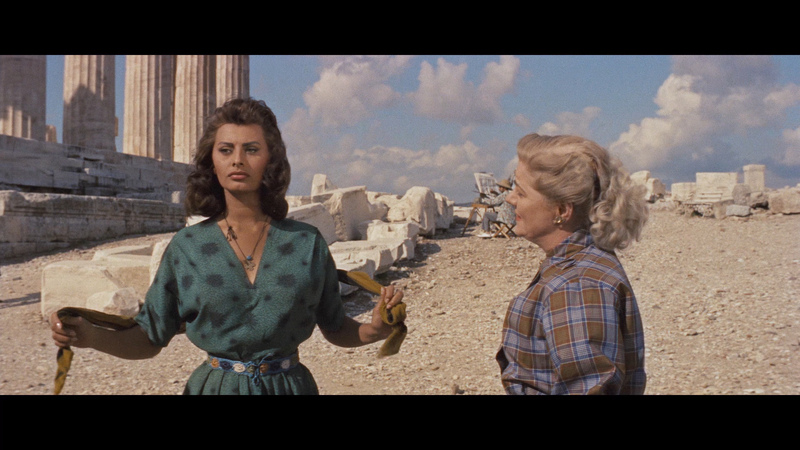 Although the poor, rustic Signorina Loren cannot be blamed for longing for riches, a yearning that forces her to plot against Mr. Ladd, the antiquities lover, it is a losing battle she wages. The outcome of this benign struggle is clear almost from the start. 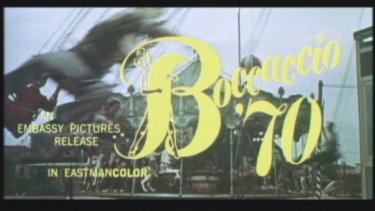 But director Jean Negulesco, who also was responsible for "Three Coins," and the rest of his troupe, did not waste color film. The trip paid off in fine, unusual, exotic and beautiful footage for this first American company to shoot in Greece. 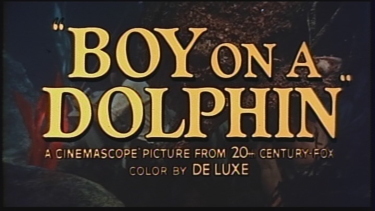 The single-layered Kino Lorber Blu-ray of Boy on a Dolphin looks much better than I was anticipating 1080P. 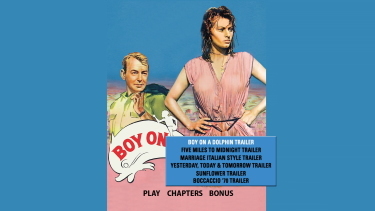 It is cited as a "A Brand New 4K Restoration". 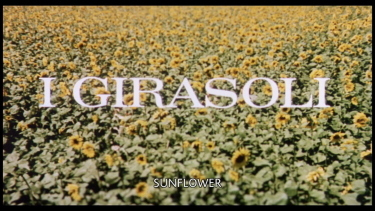 Colors have a richness and the film's inherent softness is consistent throughout. Contrast is quite strong but detail is not pristine. 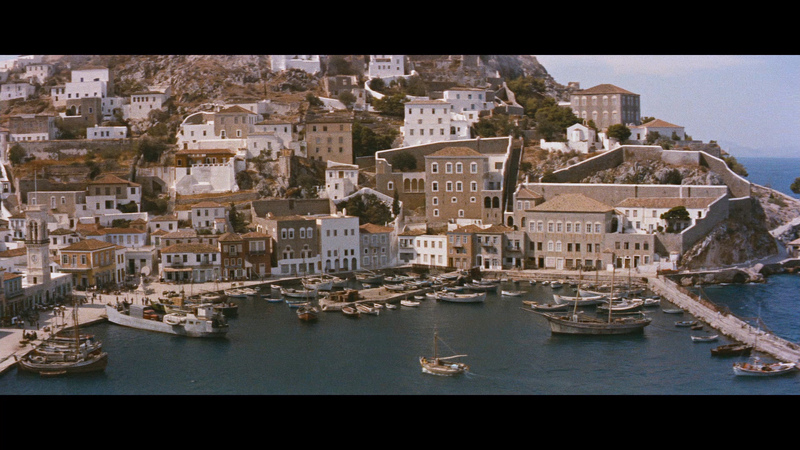 The film's almost exclusive outdoor sequences can tend to look quite impressive as do the Greek island 'scapes'. The source is clean, and I noticed no noise but there is little depth and a nice film-like thickness to the image quality. Kudos to Sophia - the visuals are pleasing to impressive. 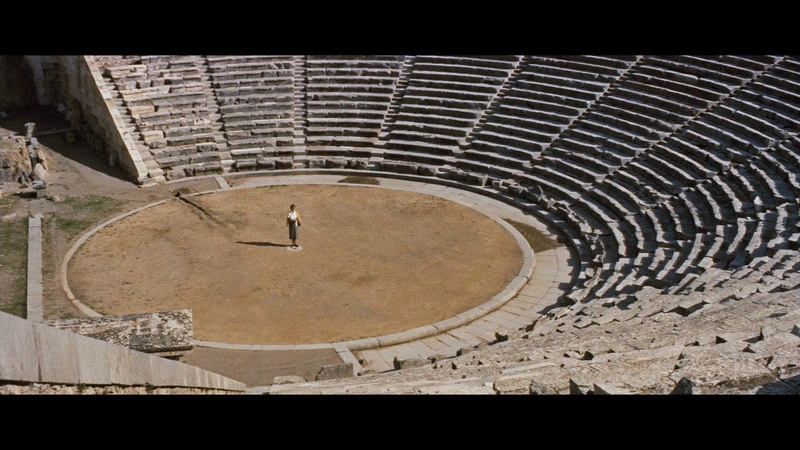 This Blu-ray gave me a very watchable, and pleasurable, viewing in regards to the picture quality. 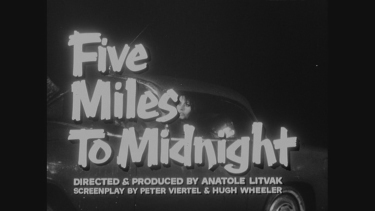 Kino Lorber use a DTS-HD Master 2.0 channel track at 1555 kbps in the original English language. 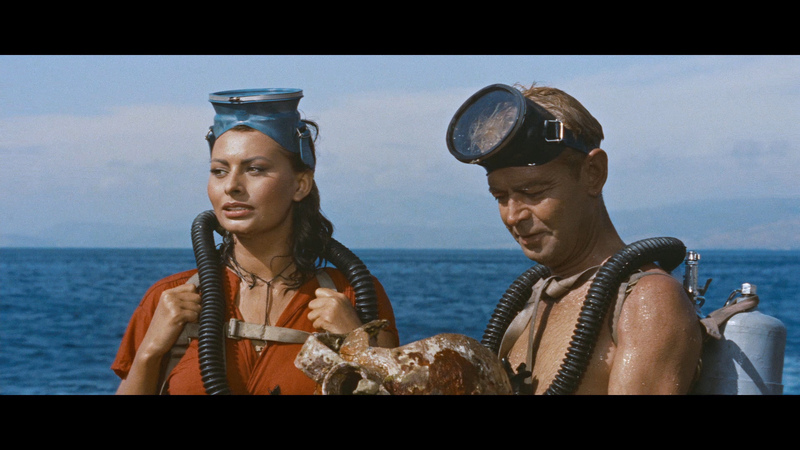 There are some underwater scenes that don't come into play in the film's soundstage. The score is by Hugo Friedhofer (Man in the Attic, Ace in the Hole, Body and Soul, Gilda, The Bishop's Wife) and the film's music is exported solidly - reasonably tight and fresh sounding. The dialogue was sometimes harder to distinguish - which would probably on-par with the production. There are no subtitles offered and my Oppo has identified it as being a region 'A'-locked. 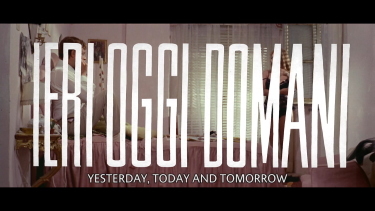 Only trailers for Boy on a Dolphin, Five Miles to Midnight, Marriage Italian Style, Yesterday, Today and Tomorrow, Sunflower, and Boccacchio '70. 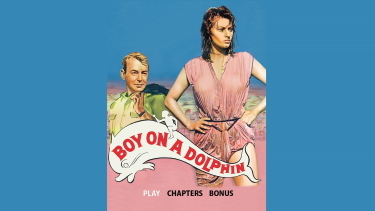 Many a young man fondly recall Boy on a Dolphin for the first scene much in the same way that another generation might recall Jacqueline Bisset in The Deep, 20 years later. I had low expectations for the image quality once I saw the, ugly, cover - but was pleasantly surprised. 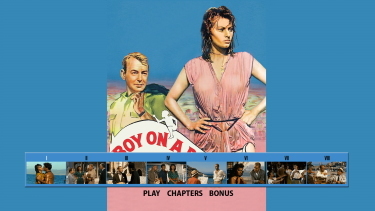 The bare-bones Kino Lorber Blu-ray is the best way to see the film digitally. 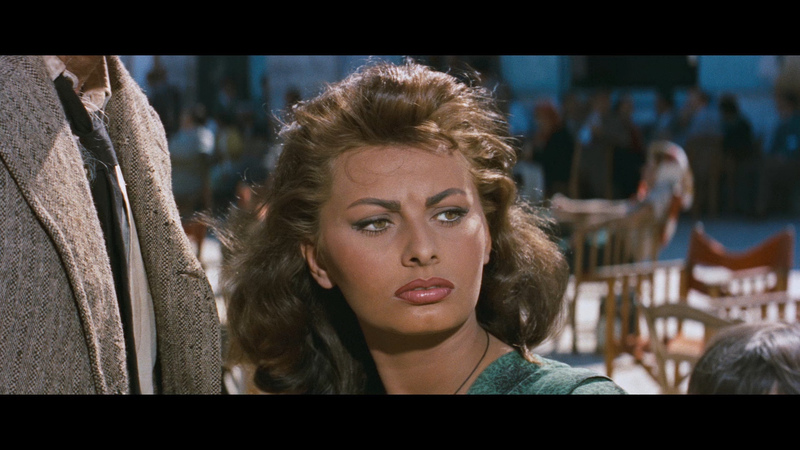 Outside of Sophia Loren's hypnotic beauty - the film is an also-ran. But for many - she, alone, will be worth it. NOTE: At the writing of this review it is 45% OFF at Amazon.